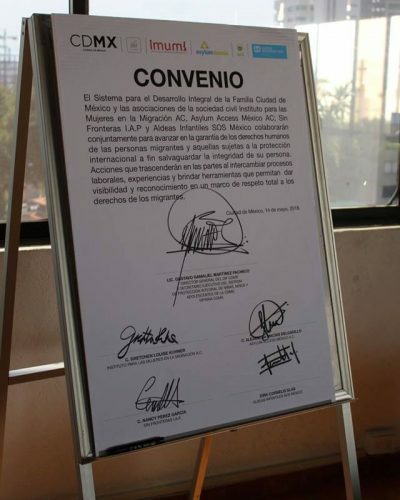 Four IDC member organisations and allies of the IDC signed an agreement with the System for the Integral Development of the Family of Mexico City (DIF CDMX), the government department which is responsible for promoting social assistance and the provision of services for people in vulnerable situations. 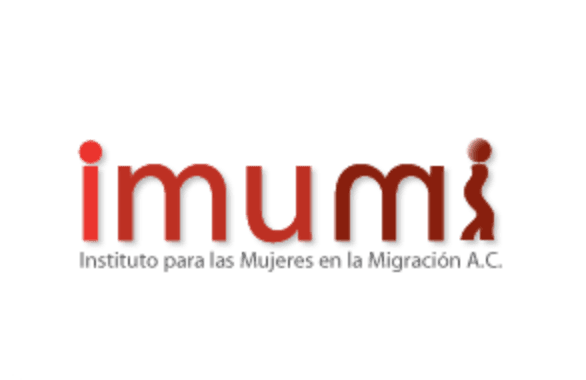 The agreement aims to strengthen joint work to promote the human rights of migrants and those who need international protection. 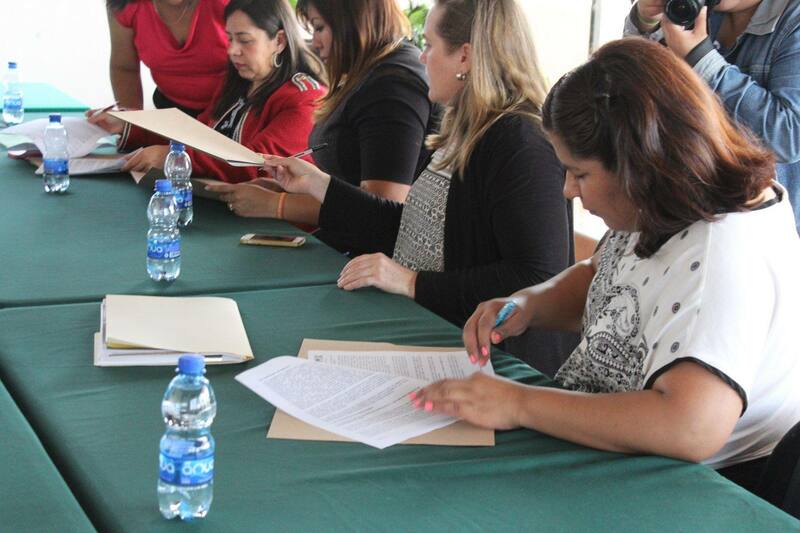 The organisations involved in the agreement expressed their commitment to establish joint work programs including skills exchange, training activities and deepening the expertise and promotion of the human rights of migrants and those subject to international protection; as well as to promote the programs and services that the DIF CDMX provides to this population. 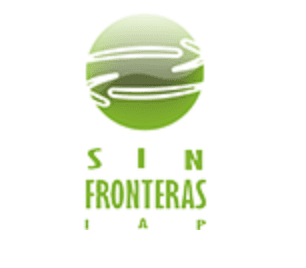 Mexico plays an important role in the issue of migration as a country of origin, transit, destination and return. 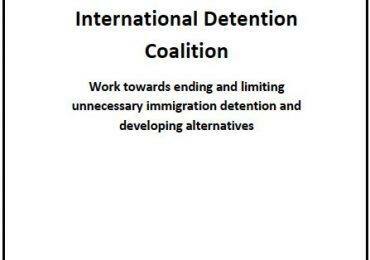 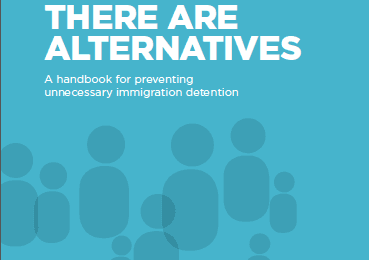 Collaboration such as this one between civil society and government is essential to promote the right to liberty and other human rights of all people, regardless of their immigration status.